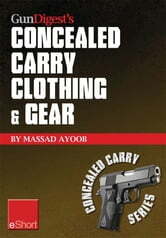 Comfortable concealed carry clothing – the best CCW shirts, jackets, pants & more for men and women. 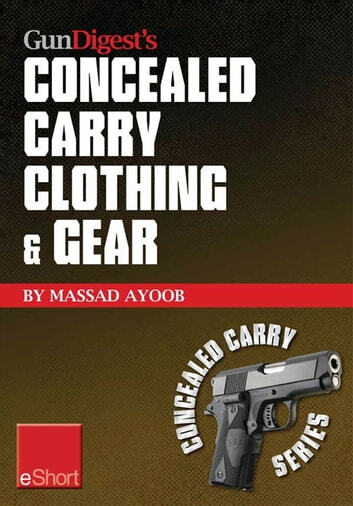 In this excerpt from the Gun Digest Book of Concealed Carry, Massad Ayoob gives sage advice on CCW clothing, including jackets, shirts and pants. Guns & Firearms: Self-Defense A Complete Beginner's Guide to Firearms Safety, Gun Laws and Defending Your Family!